Our trained technicians can carry out all kinds of mechanical car repairs including clutch replacement, cambelt maintenance, exhaust repair, gearbox repair and catalytic converter repair. 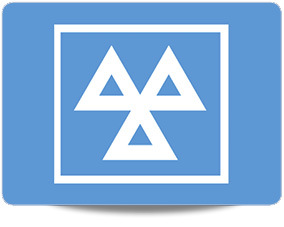 We will endeavour to be competitive with prices, so book a repair at Motor-Vation today. We can carry out mechanical and electrical repairs on any make or model of car. How do I book car repairs? We can provide a quote so book a free check and we will provide a quote for any necessary work. Yes – our repairs are carried out to the highest standards by our qualified technicians, using the latest equipment and high quality parts. Can you check my brakes? 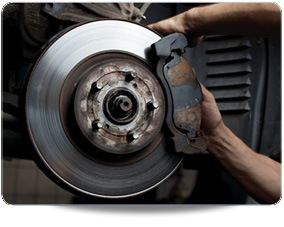 If in doubt about the state of your brakes, we can provide a no obligation fee brake check. Our specialist trained technicians will check your brake pads, shoes and discs and replace any parts which are unsafe. Will you give me a quote prior to carrying out any work?